photo by LaureÃ , thank you! 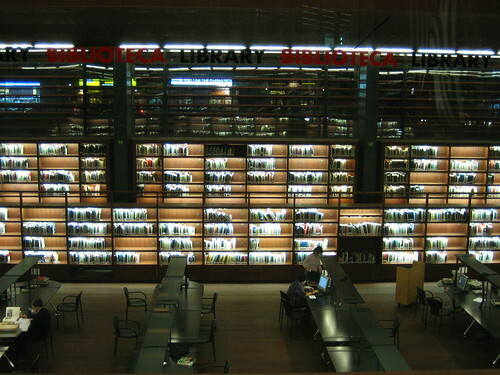 Now *those* are some awesome libraries. I’d love to visit those….